Country living at its best! 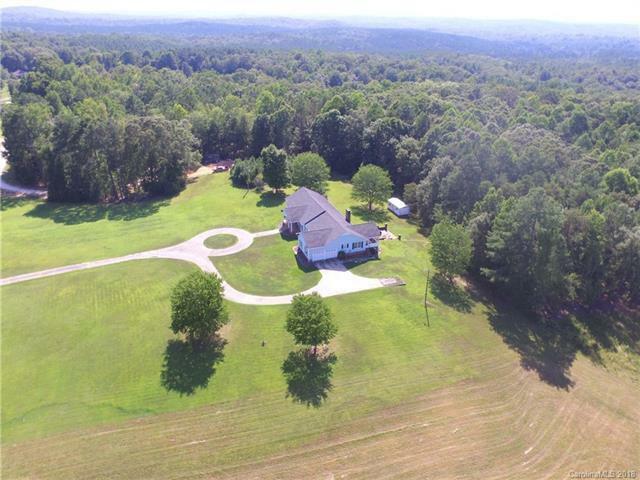 10 acres, with 500 feet of road frontage & a white split rail fence welcoming you home. This ranch style home features 4 bedrooms, 2 1/2 baths on the main level plus a family room with vaulted ceiling & wood burning fireplace; two rooms that give you flexibility- use them as formal living, dining, a playroom, office, library- the sky is the limit! This house also features a rec room in the basement & a full bathroom. Rocking chair front porch, screened back porch.